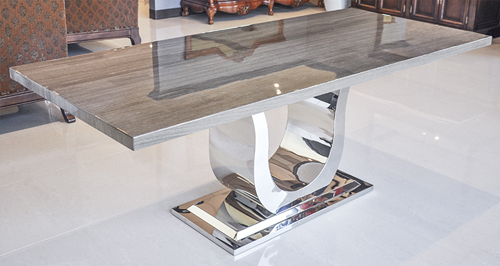 The Uscio IV Marble Dining Room Table is the epitome of elegance as you lay your eyes on the exquisite marble atop the polished stainless steel base. 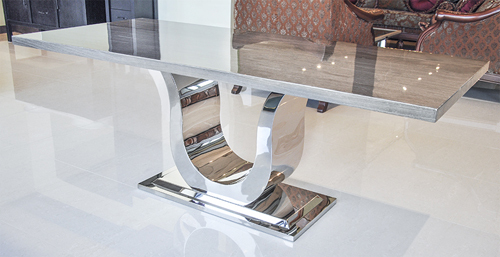 This Contemporary Dining Table proves that form and functionality can co-exist in harmony. 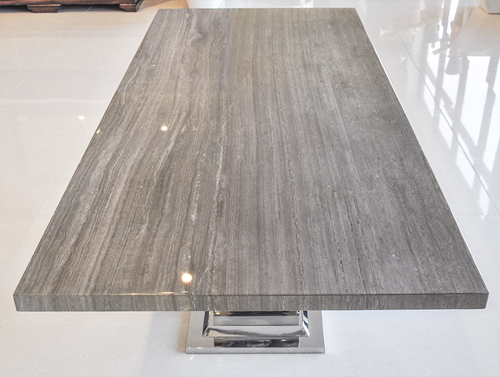 Available in two gorgeous finishes this Contemporary Dining Table will effortlessly become an eye catching focal point to your dining room. 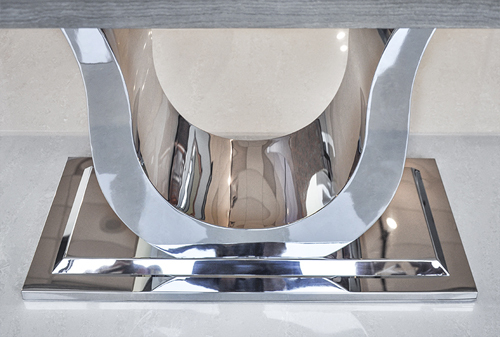 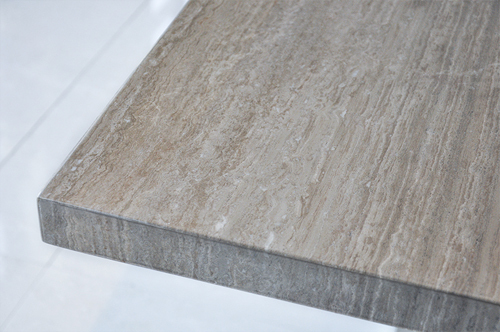 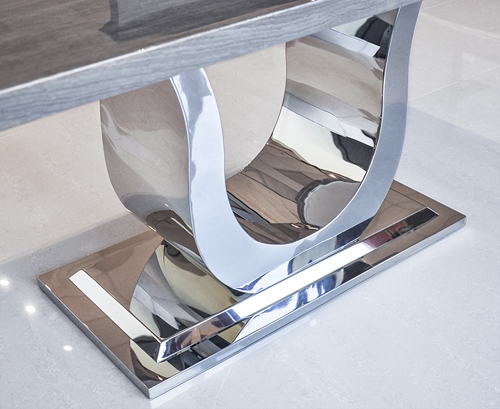 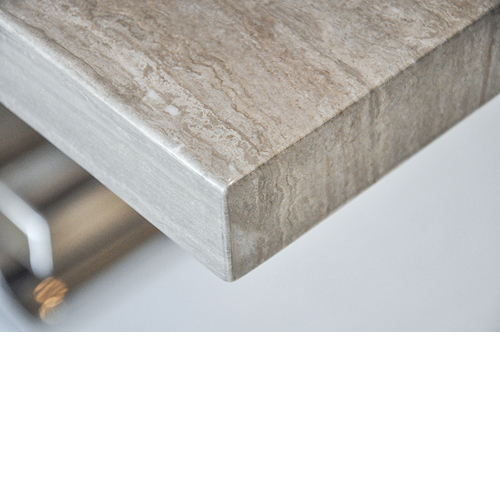 Your Choice of Marble top with Stainless Steel Base and Polished Chrome Finish.